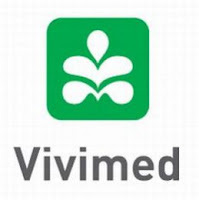 Vivimed Labs has acquired 60% stake in Hyderabad-based drugmaker Octtantis Nobel Labs. However, the company didn’t disclose the amount it paid for acquiring the stake. 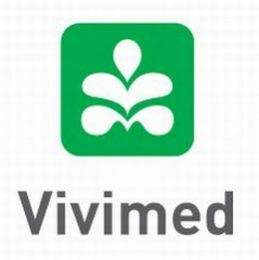 Recently, as part of its global expansion strategy, Vivimed Labs had incorporated three overseas subsidiaries. The company had floated its arm in Mauritius, UK and Spain. Hyderabad-based drugmaker, Octtantis Nobel Labs manufactures and markets pharmaceutical and neutraceutical formulations. Octtantis Nobel Labs aims to have a portfolio of over 50 products with its own licence.